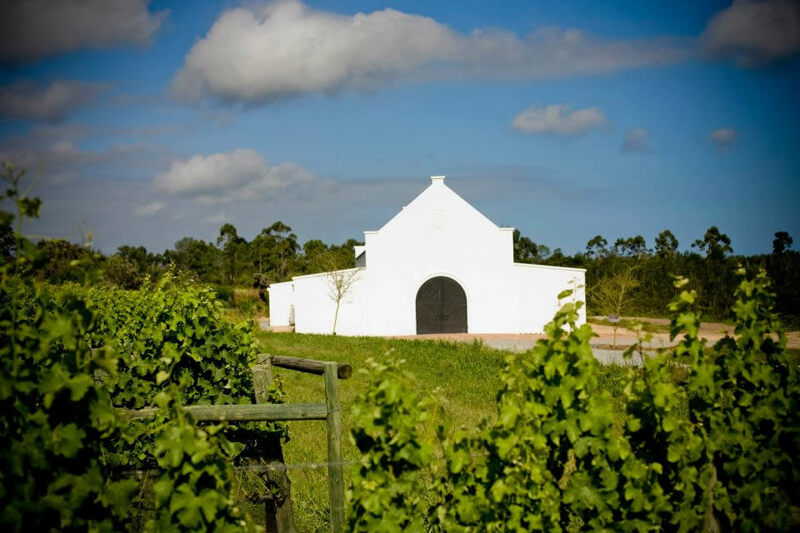 Bramon, family-owned and run, has broken new ground by pioneering vineyards in the Plettenberg Bay region since 2000. Pushing the boundaries of wine-making with award winning non-traditional and traditional Méthode Cap Classique bubblies and still wines, they have garnered many national and international awards, winning two double gold Gran d’Or’s this year alone. 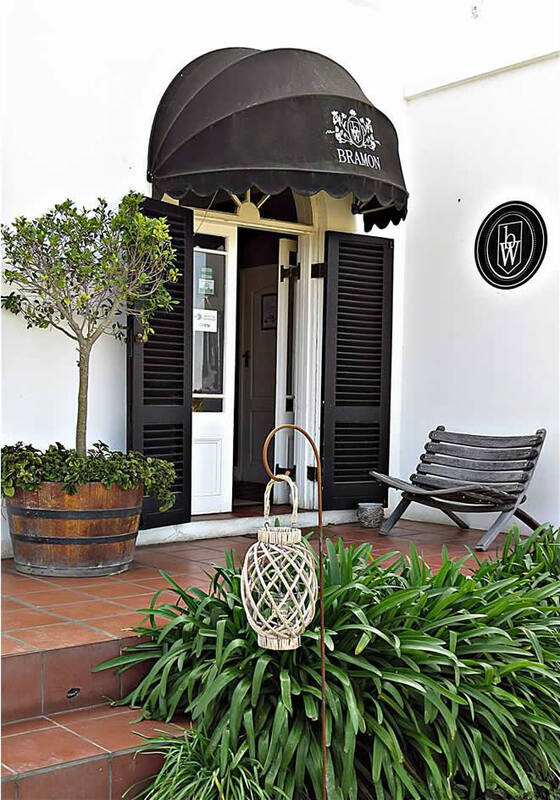 They have passionately explored new horizons and have proved a balance between rigor and whims as well as a sensitivity and appetite for exquisite produce in their exciting range of award winning wines and recipes. Share unforgettable moments at the Estate’s ever-popular restaurant. 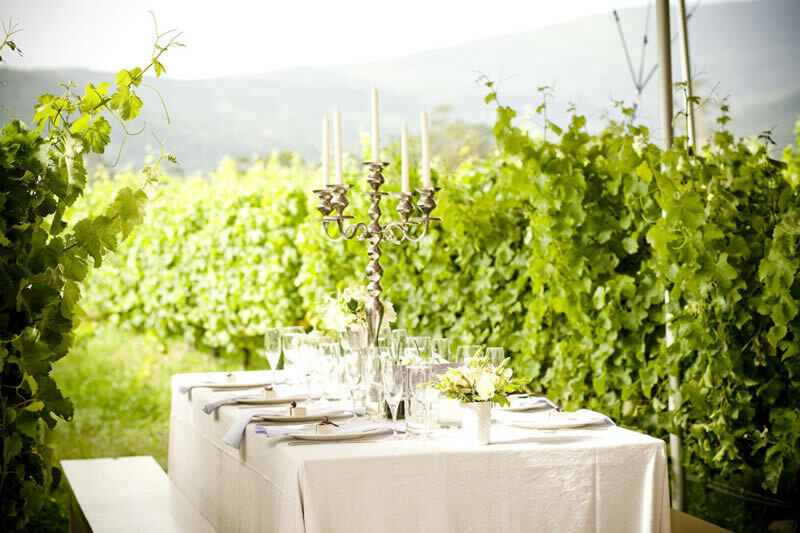 Set in the vineyards overlooking the Tsitsikamma Mountains and elephants, allow yourself to be seduced by their collection of extraordinary wines and fresh tapas-styled dishes prepared for the entire family. 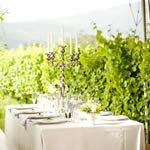 Expect food that is unpretentious with an emphasis on freshness and flavour. 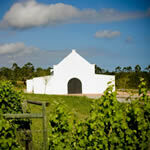 Cellar door wines are sold at their tasting centre on the N2. 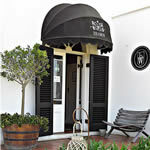 Local artworks, wine accessories and furniture add a touch of shopping to your experience. 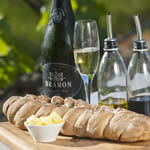 The Bramon Tasting Centre is open daily from 09h00 – 17h30. Closes 17h00 Sundays. Closed 25 December. 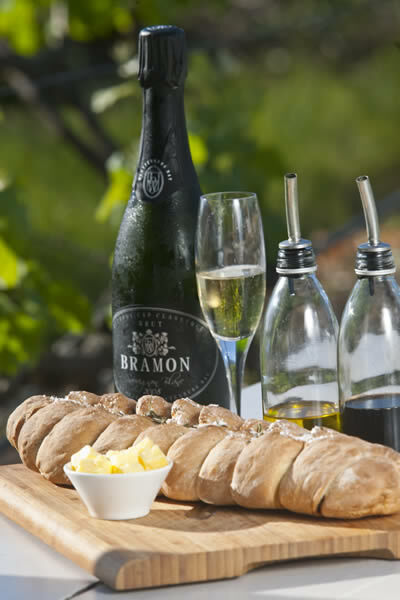 Bramon Restaurant is open daily from 11h00 – 17h00. Closed 25 December. 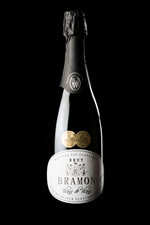 Please visit our website for online bookings www.bramonwines.com or contact therestaurant@bramonwines.com or call 044 534 8007.